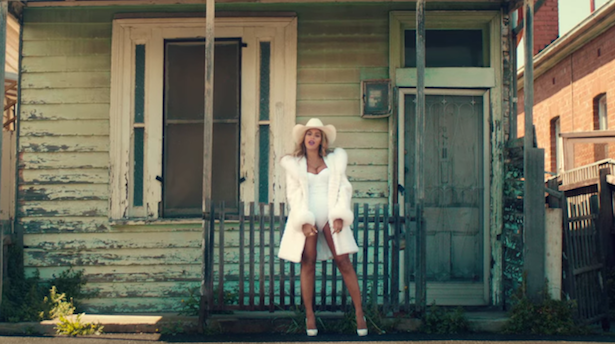 Everything Queen Bey touches turns to gold, and the market price of the run-down Melbourne home used in her “No Angel” music video is only proof of that. 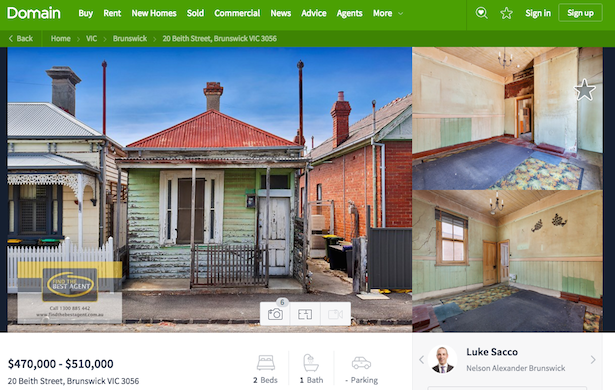 Yep, the shoddy Brunswick cottage that Beyoncé pranced around in front of wearing a white-fur coat has just gone on the market for a cool $510,000, not bad considering it needs some serious renovations. 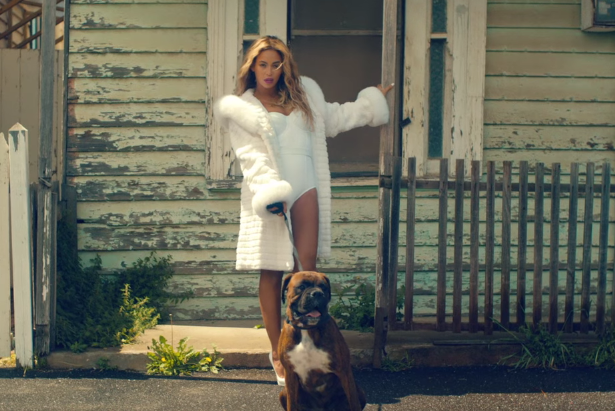 We guess that’s what you get for allowing royalty on your doorstep, even though elderly homeowner Jeanatte Meadow didn’t really know what she was signing herself up for when a member of Beyoncé’s entourage approached her in 2013. 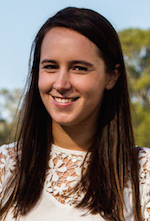 “When the man knocked on my door to ask if they could use my house to do the photos I thought he said they were with his fiancé, not Beyoncé,” Jeanette told Herald Sun at the time. “I didn’t even know who she was.” Jeanette was paid $300 for the shoot. Following the shoot, many Melbourne residents visited Jeanette’s Beith Street home for photos with the famed real estate. It’s this kind of attention that now sees the two-bedroom property listed on the market between $470,000 and $510,000. The first open inspection is on Saturday afternoon, with more details here. BYO white-fur coat and camera.